If you love to bake (or love to enjoy baked goods) and are walking through figuring out a food allergy or intolerance, don’t lose hope! There are lots of great resources and products out now to help you make tweaks to your baking while still enjoying the process and the tasty final product. Winning in a world of sweets is all about using quality products and practicing moderation. A large majority of baked goods do contain gluten, dairy, or eggs – which are all pretty high on lists of common food allergens. If you have an intolerance or allergy to any of these that means a lot of desserts are off the table. But! There are so many great products like gluten free flours, non-dairy milks, and butter substitutes that you can use in recipes. Thankfully, a lot of bakeries are also offering more and more options to their customers with food restrictions. Today I’m sharing a simple and delicious alternative to a normal cookie with you that is dairy, gluten, and egg free. Even if you don’t have any food restrictions you are going to love these! 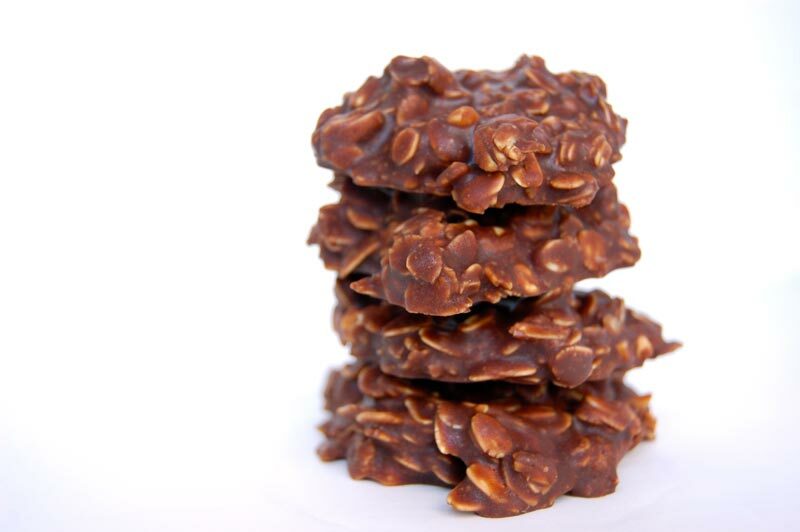 They are full of fudgy chocolate and oats that will definitely fill your craving for a sweet treat while not compromising your well being. The how-to for these cookies is so simple. All you need is about 15 minutes, a stovetop, and a little bit of counter space. Instead of baking the cookies in the oven, you cook the ingredients on the stovetop for about 4 minutes and then portion out the cookies onto your parchment-lined counter. Leave the cookies to cool and set, and that is it! Once you turn the heat on and start cooking, things move pretty quickly. So, it’s a good idea to measure all of your ingredients out, prep your counter with parchment paper, and read through the recipe instructions once before turning on the stove. 1. 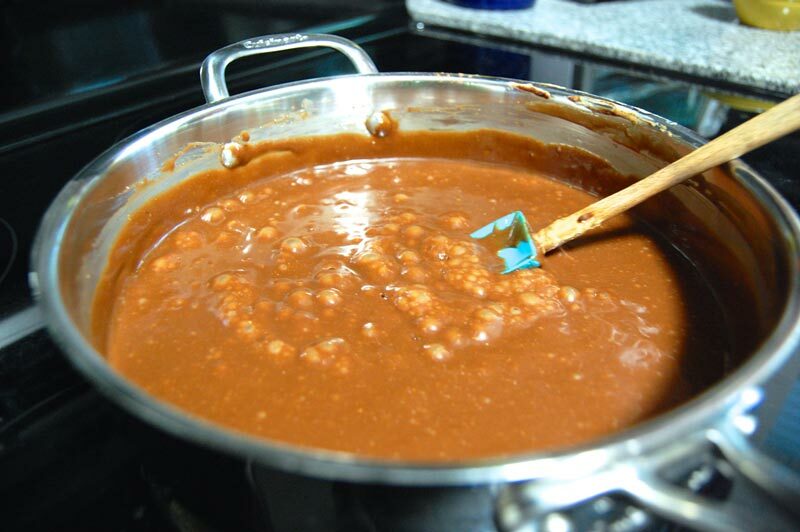 Combine all ingredients in a large saucepan EXCEPT for the vanilla & oats. Stir until combined. 3. Set a timer for 4 minutes and continue to stir the mixture for the entire duration. Don’t turn the heat down after you reach the rolling boil; you want it to continue boiling while you stir. 4. When the timer goes off, turn off the stove and remove the pan from the heat. Immediately pour in the vanilla and continue to stir. The mixture will boil again for just a moment when you add the vanilla; this is what we want! 5. Pour in the oats and stir until all are evenly coated with the chocolate. 6. Portion out the oatmeal mixture by the spoonful onto your prepared surface. The size of the cookies here is up to you! Make small bite size treats or normal sized cookies. Or mix it up! 7. Leave cookies to cool and set. They will lose some of their shine while cooling and should easily lift off of the parchment when ready. 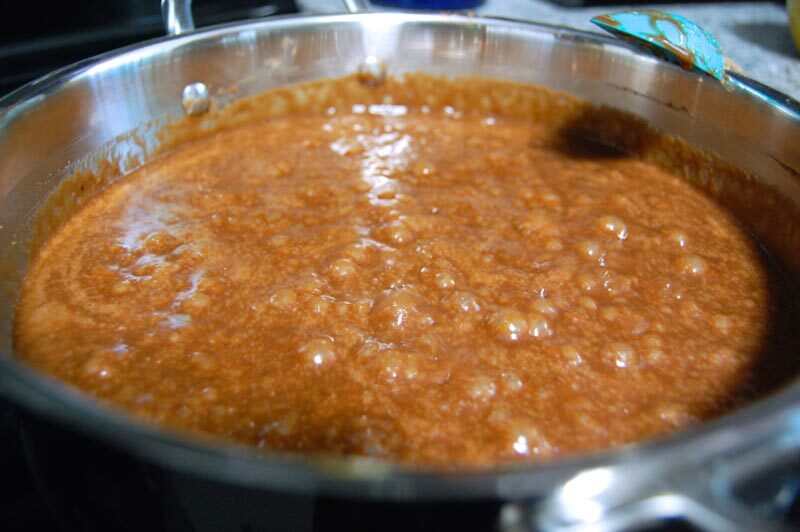 Combine peanut butter, sugar, coconut oil, cocoa, almond milk, & salt in a large saucepan. Stir until combined. 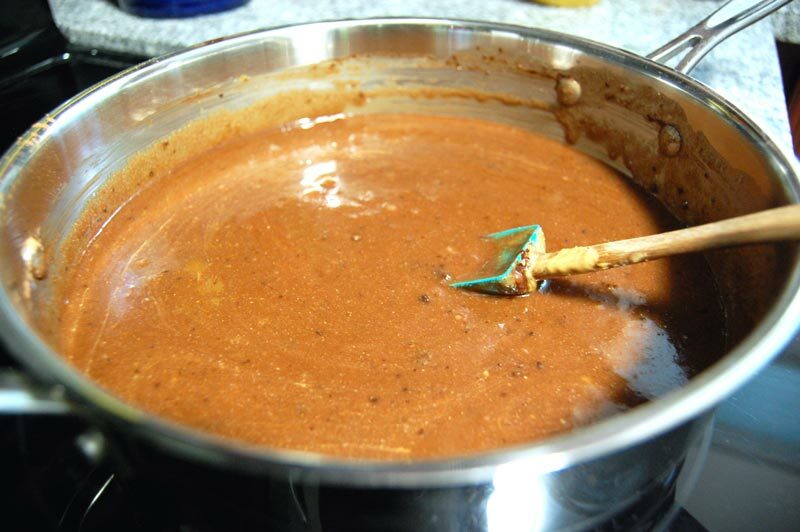 Turn the heat on to medium; stir continuously until the mixture reaches a rolling boil. Set a timer for 4 minutes and continue to stir the mixture for the entire duration. Don’t turn the heat down after you reach the rolling boil; you want it to continue boiling while you stir. When the timer goes off, turn off the stove and remove the pan from the heat. Immediately pour in the vanilla and continue to stir. The mixture will boil again for just a moment when you add the vanilla; this is what we want! 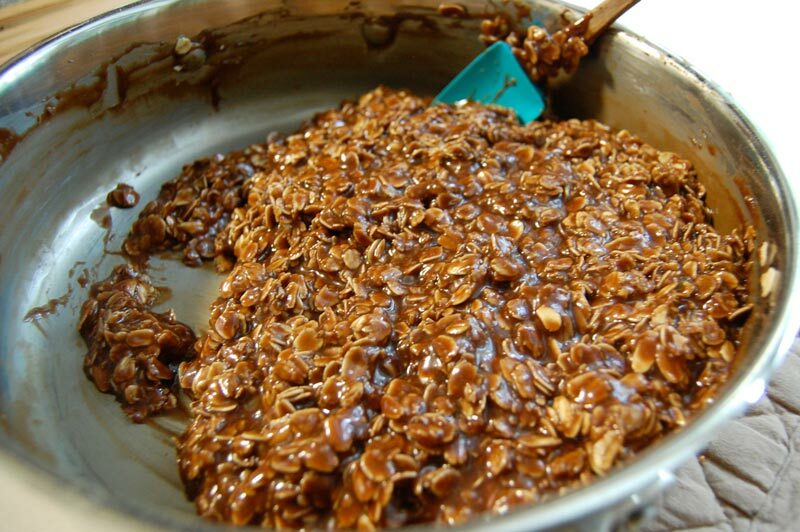 Pour in the oats and stir until all are evenly coated with the chocolate. Drop the oatmeal mixture by the spoonful onto a parchment-covered countertop. Leave cookies to cool and set. They will lose some of their shine while cooling and should easily lift off of the parchment when ready.